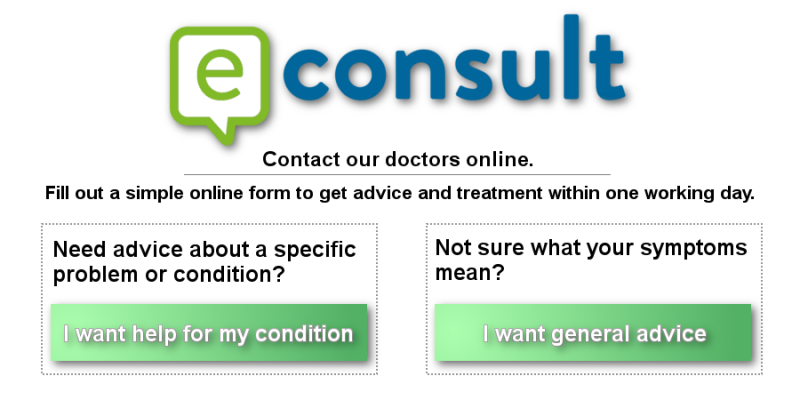 You can eConsult with a GP at your own convenience, prompt them of your condition and they will get back to you within the next working day. Welcome to our friendly, dispensing practice. We are a practice team of five doctors, a nurse practitioner, three practice nurses, our own in-house phlebotomists, and a visiting team of community health care professionals. All patients are allocated a named General Practitioner. If you wish to find out who yours is, please ask at reception, alternatively you will be informed at your next consultation. Patients can book their GP appointments and request their repeat prescriptions online or via an app*You need to register for an ID and password for the service. The practice team aims to maintain the highest standards of care for our patients. We incorporate the traditional values of family medicine whilst embracing modern ideas for the benefit of the patient. The practice was originally situated in a room at the rear of Dr Patrick Crawshaw's home in Dippenhall Street. In 1987 Dr Williams took over the practice from Dr Ann Drew and Crondall New Surgery moved into its present purpose built building in January 2004. Dr Willams retired in June 2014 and Dr Stedman retired in 2017. The partnership is currently Dr Mark Tyrrell, Dr Rachel Bird and Dr Oliver Sweeney. We are situated on the edge of the picturesque and beautiful village of Crondall and looks after patients in Crondall, Ewshot, Church Crookham, Fleet and surrounding villages. 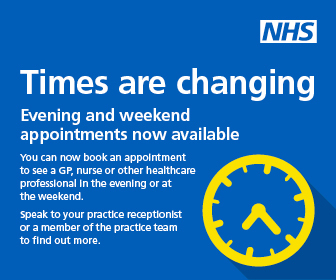 The surgery is a Dispensing Practice which means that prescriptions can be collected at the surgery and repeat medications can be dispensed on the premises between 8.00am and 6.30pm.